It’s no secret our publisher is incredibly enthusiastic about Pass amplifiers. 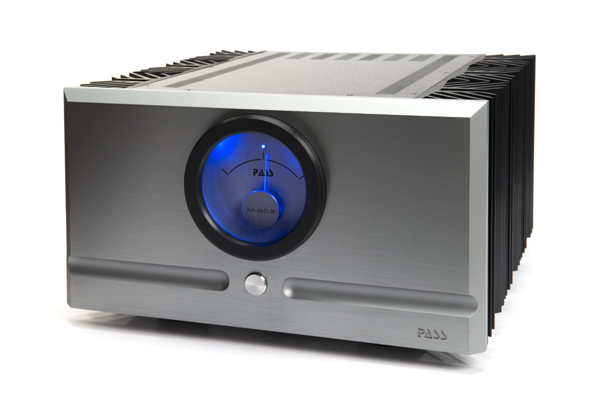 While the company’s flagship Xs300 monoblocks have been serving dual duty as his reference amplifiers and the furnace for the TONEAudio studio for some time now, his relationship with Nelson Pass is more than a mere bromance. It goes all the way back to the early 1980s, when we lived on Milwaukee’s East Side and he talked me into helping him carry his new Threshold 4000A power amplifier up a few flights of stairs. I’m a tube guy; I’ve always been a tube guy – the tubey-er, the better. Back in 1980-something, that Threshold was a mind-bender because this massive solid-state amplifier made the room warmer than any tube amplifier I had ever experienced, sounded as musical as anything with glowing bottles, yet had killer bass output and control. It even sported an awesome set of red LED power output meters! The 4000A stayed in my system for a long time after our publisher’s terrier-like nose for all things audiophile led him sniffing down other paths and, as with one of my prized BMW 2002s, I still regret selling it. Don’t let Nelson Pass’s easy demeanor fool you; he wants control. At least control of your speakers’ cones. The major benefit to the massive power supplies and output stages in the two-chassis Xs amplifiers is the amount of control they enforce on your loudspeakers. 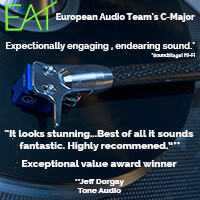 Not letting the drivers act in a willy-nilly manner keeps distortion and non-linearity at bay, resulting in a cleaner, clearer, less fatiguing sound. Pass is fond of saying that he likes the sound of tubes without the hassle, and the Xs300s deliver this in abundance. 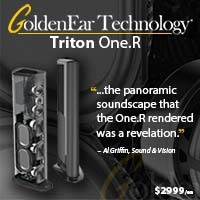 But at almost $90K per pair they are not within the reach of every audio enthusiast. Enter the XA160.8 monoblocks at $29,000/pair. 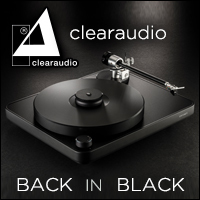 Building on the success of the .5 series (you can read our review of the XA160.5 monoblocks here and the XA200.5 monoblocks here ) the .8 series of Pass amplifiers takes these designs a major step further. 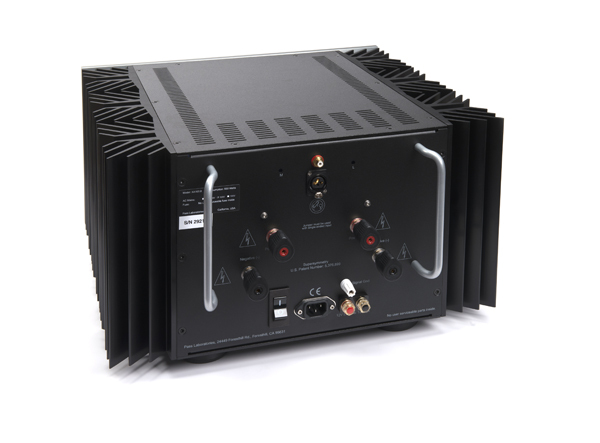 Larger power supplies and a more refined circuit allow these new amplifiers to be biased further into class-A territory. The changes draw more power from your wall, and generate more heat – something we put to good use here in the Pacific Northwest. The results put the 160.8 closer in sound to the massive, two-chassis Xs amplifiers than before. The price tag is still not pocket change, but a far cry from what the four-chassis, big boys will set you back. With balanced XLR inputs (the XA160.8 is a fully balanced design) and RCA inputs, this amplifier works well with any preamplifier. My ARC REF 5 proves a perfect match for the XA160.8, but after spending a bit of time with the top-of-the-line Xs Pre, I’m guessing it’s upgrade time again. Even my standby CJ PV-12 turns in an amazing performance with these amplifiers and reminds me of when I used the Threshold 4000A with a CJ PV-2a preamplifier. Time does fly when you’re having fun. Watch for our review of that piece very soon. 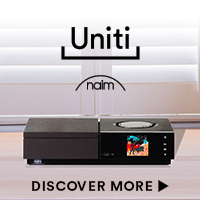 Suffice it to say that the XA160.8 will never be the weak link in your hifi system! 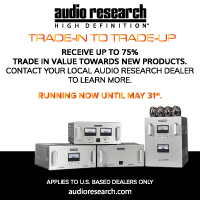 Vicariously sampling the last four or five Pass amplifiers that have been in for review, it’s time to put the latest models front and center in my reference system and flog them. Rage Against the Machine’s “Take the Power Back” does the trick, as the intro kick drum beats and bass riffs occupy separate spots in the soundstage, neither losing their focus as I turn the volume up, up, up – pushing my head back against the couch. Yet near the end of the track as the pace settles to light cymbal work, the delicacy and texture rendered stops me dead. It’s so quiet and precise, everything appears to settle into nothing. 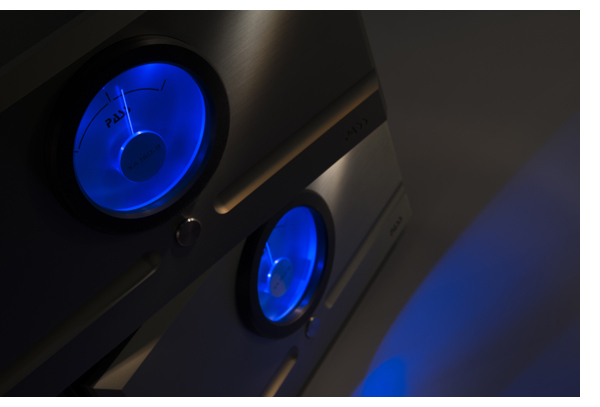 Sporting the big, blue circular meters that adorn the face of all the Pass power amplifiers, the 125 pound (each) XA160.8s are a breeze to move after the Xs300s. However, they’re probably a stretch for one person lifting, so you should consider getting some help to keep your back in order. For those not familiar with Pass amplifiers, the meter needle stays centered, indicating that the amplifier is operating fully in class-A mode, which for the 160.8, is 328 peak watts. 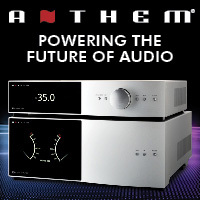 So when that needle starts to bounce, these amplifiers are indeed producing major power. Driving my Vandersteen 5As with the XA160.8s is absolutely peachy and the synergy with the Audio Research REF5SE is near perfection as well. I have spent some time with the Pass Xs Pre that is here for review, and that’s even more revealing. 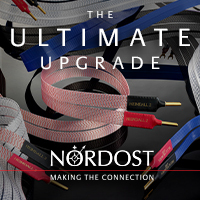 It goes without saying that you won’t go wrong with an all-Pass system, and as Mr. Pass says, you’ll never have to look for tubes again. Break-in has been the same experience we’ve had with all other Pass amplifiers; they sound great straight out of the box and improve linearly over about 300 hours, with a minimal increase in clarity after that. 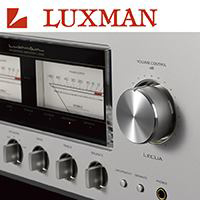 Though solid state, they take as long as, if not longer than, a vacuum tube amplifier to fully “warm up.” Due to the power draw (550 watts per monoblock) and heat generated, most owners will not want to leave them on all the time. The XA160.8s take about 90 minutes to come out of the gentle mist exhibited at initial power up that dissipates after they reach full operating temperature. You’ll notice it in the smoothness of the upper register and the depth of the soundfield portrayed – getting deeper and deeper, drawing you further in to the presentation as they stabilize. The 160.8s are consistent at low, medium and high volume. They never run out of steam when cranking AC/DC to near-concert levels, yet when listening to solo vocals or piano at levels barely above a whisper, maintain depth and a tonal richness that you’d expect from a flea watt SET amplifier. 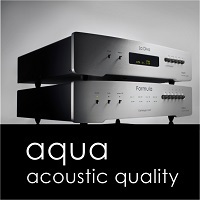 To say these amplifiers are incredibly linear and dynamic is an understatement. We’re all worm food. But for now, if you find yourself asking the venerable question, “tubes or transistors,” this tube guy says buy the XA160.8 from Pass Labs. Unless you can afford the Xs monos, then of course you know what you must do. Selfishly, it’s always wonderful when someone else shares my enthusiasm for a piece of audio gear, and in this case, it’s been an ongoing argument between myself and Mr. O’Brien for a couple of decades now. 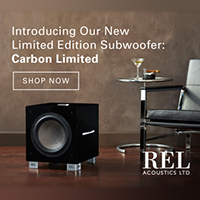 While I agree with his analysis, because of the nature of the Vandersteen 5As only needing to be powered from about 80hz up, (because of their internally powered woofers) these speakers don’t give the full scale of the XA160.8s’ performance. And, of course, we like to perform amplifier reviews with as wide of a range of speaker systems as possible to see if there are any rocks in the road. I assure you there are none. As with all the other Pass amplifiers we’ve auditioned, the XA160.8 continues the tradition of being able to drive any load effortlessly. 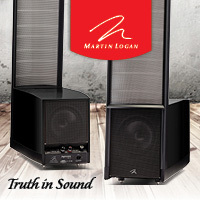 I began my listening with the toughest speakers in my collection, the Magnepan 1.7s and the Acoustat 2+2s. Both passed with flying colors, and it was an interesting comparison to play the 2+2s with both the XA160.8s and a recently restored Threshold 400A that I used to use with my 2+2s in the ’80s. The more powerful, heavier, 4000A only stayed in my system briefly, but the 400A stayed for quite some time and was always a favorite. 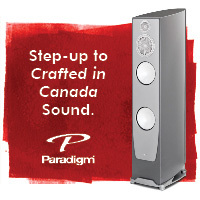 Thanks to so much current on tap, the 2+2s now sound like there is a subwoofer in the room, but more importantly, these speakers, known for their somewhat loose and flabby lower registers are exhibiting taut, tuneful bass in a way they never have. Thomas Dolby’s “Pulp Culture” shakes the listening room with authority. An even tougher test is acoustic bass, and again the vintage ESL’s dance through all of my favorite Stanley Clarke tunes. 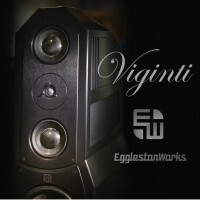 Moving through the gaggle of great speakers we currently have here from Dali, Dynaudio, GamuT, Eggleston and a few others, the XA160.8s have no limitations. To get them to (softly) clip requires ear shattering volume, or perhaps a pair of horribly inefficient speakers. In that case, there are always the XA200.8s and the Xs amplifiers. 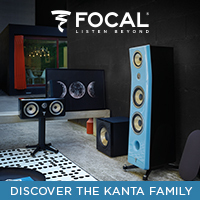 No matter what music is served, the XA160.8s perform effortlessly and get out of the way for your enjoyment of it. The biggest delight, aside from knowing you’ll never have to hunt down matched quartets of power tubes again, is just how much of the flagship Xs300s capability is locked up inside these two boxes at one third of the price. Mind you in a “cost no object” system, the difference between the XS160.8 and the Xs300 will still be easily apparent, but it’s like the difference between an $85,000 Carrera and a $175,000 GT3RS – it’s easy to see, feel and hear the lineage, and for those who don’t want to go all the way, will still find the lower-priced sibling still highly enjoyable. I’ve hinted that the Pass XA160.8s have the slightest bit of warmth in their overall character, which they do. However, this additional richness and palpability is not at the expense of softness, or compromise in transient attack. 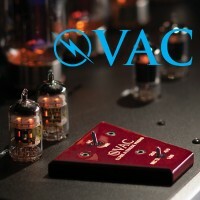 If you want a strictly “nothing but the facts” the Pass sound may not be for you, but if you’ve always loved a touch of the glow that the world’s best vacuum tube amplifiers possess without having to chase the glass bottles, you must audition the XA160.8 I guarantee you will be highly impressed.